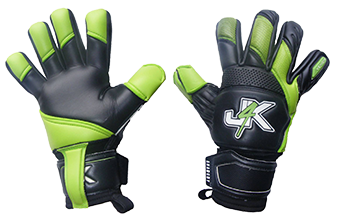 Just4keepers encourages all keepers to do the 10 day goalkeeper training below. Do this challenge for 10 days and see how more agile you feel. Then once you have done these drills, get into a habit to do at least one of these drills each day.